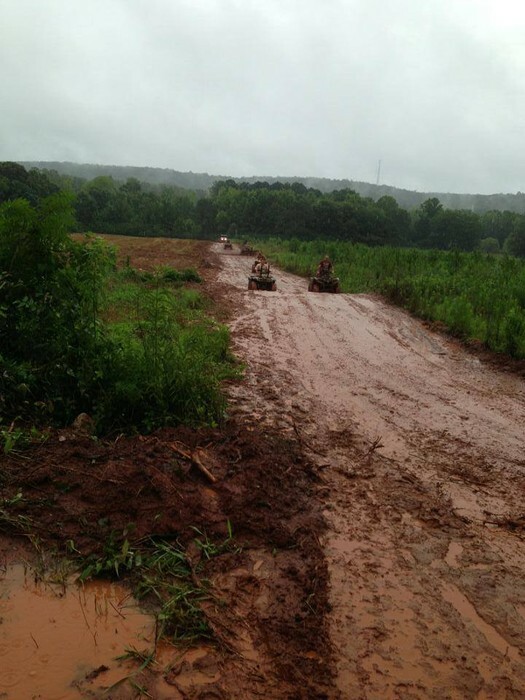 Come have some fun at our off-road playground! 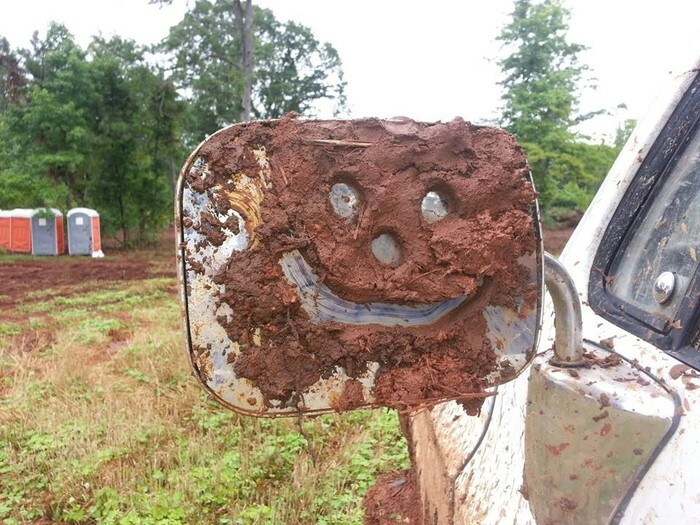 We have 80 acres of complete mud fun! Featuring "The Swamp Donkey", mud holes, a swimmin' hole, a mud bog, and the hillbilly hangout! This is an ATV only area, come out and join us for some fun! It is $10 a person, kids 12 and under are free. 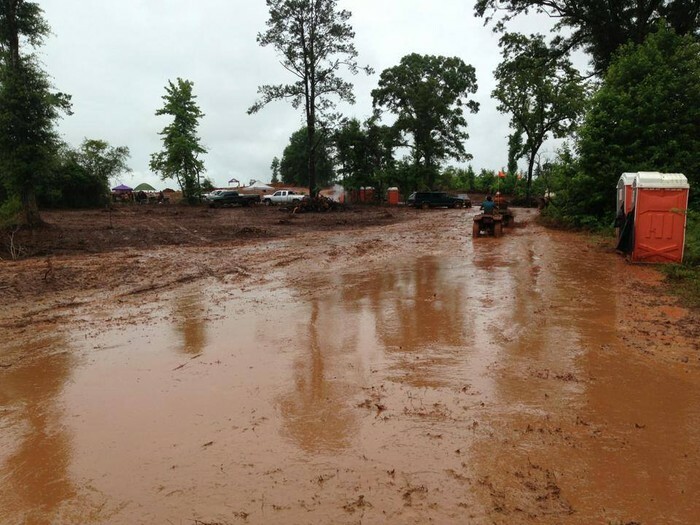 Please check our website for more information: http://durtibeavermudpark.com/. We have the nastiest mud holes around! No matter how big or small, there is something here for you! We have a truck track with hills and holes, and of course truck tug o' war. If you get too hot, you can cool off at the Swimmin' Hole with 250 ft. slip n' slide or relax at The Hillbilly Hangout.